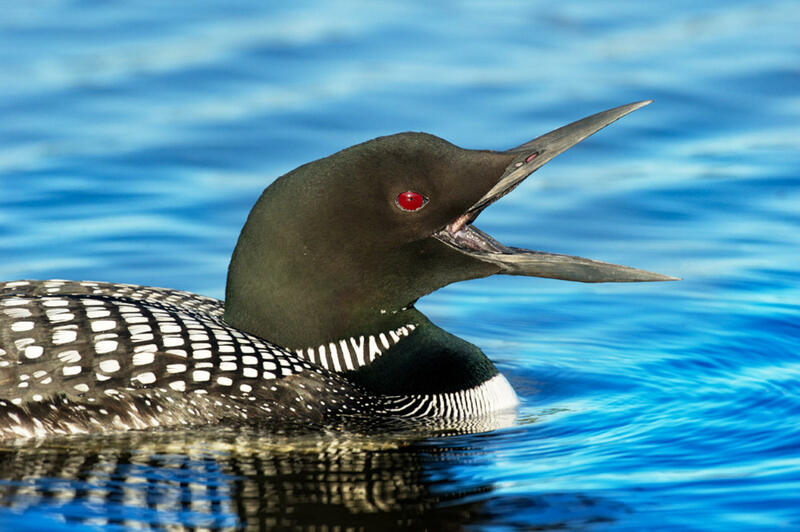 Home / Unlabelled / When Loons Cry: Will the Bank of Canada Cut Rates Next Week? 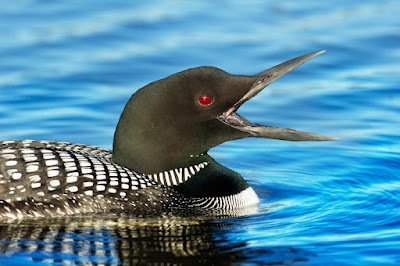 When Loons Cry: Will the Bank of Canada Cut Rates Next Week? Speculation is mounting that the Bank of Canada will be the first major central bank to cut rates this year. It meets on January 20. The combination of the drop in oil prices (40% since mid-October) and the erosion of the business outlook has boosted the risk of a cut next week. The bitumen from Canada's oil sands, which is a type of crude oil, reached a low of nearly $8 earlier this week, which is a tenth of its from two years ago. Indicative pricing in the derivatives markets suggest around a 75% chance of a cut. The implied yield of the March BA futures has fallen 15 bp since the start of the year. The Canadian dollar itself has fallen 3.6%, with only the Australian and New Zealand dollars have depreciated more (4.8% and 5.7% respectively). The speculative gross short Canadian dollar position in the futures market reached a record of 108.4k contracts at the end of last year. Although it was pared in the week ending January 5, at 101k it is still the third or fourth largest in history. This is to say that a rate cut has been largely discounted. A failure to cut rates could be more disruptive than a change in policy. A "sell the rumor buy the fact" type of activity if the BoC cuts is likely to be limited by ideas that, like last year, a second rate cut is expected to be delivered. The January 2015 rate cut came as a surprise. It sparked a 2% US dollar rally against the Canadian dollar., which was largest US dollar advance since 2010. The July 2015 hike was not nearly as much of a surprise, but the US dollar still rallied almost 1.5%. A rate cut next week would not surprise, but the anticipation of another cut, which would bring the overnight lending rate to zero, suggests pressure on the Canadian dollar is unlikely to be relieved. There are two main drivers of the Canadian dollar: oil and rates. On a purely directional basis, the Canadian dollar and oil have rarely had greater co-movement than currently. Over the past 60-days, the correlation of the level of the Canadian dollar and the level of oil is 0.96. In terms of returns, the correlation on the percentage change of the Canadian dollar and the percentage change of oil prices is at 0.57, which is the upper end of where it has been on a rolling basis since last July. Last year, the correlation of returns reached a peak near 0.72, which was a three=year high. Against the Canadian dollar, the US dollar tracks the two-year premium. That premium is at new multi-year highs today, pushing through 60 bp. In the middle of October it was less than 5 bp. This reflects not only the trajectory of US policy but also expectations for lower Canadian rates. Over the past three months, the US two-year yield has risen 36 bp and that Canadian two-year yield has fallen by 22 bp. Conducting correlations on percentage change when one of the time series is itself a percentage off produces dubious results. However, in terms of direction, the correlation of the level of the interest rate differential and the exchange rate is 0.94. over the past 60 days. The case against a Bank of Canada rate cut is of the distortions the can be spurred when rates approach zero. Several Canadian banks have already voiced opposition to further rate cuts on grounds of the impact on margins. Note that the Bank of England kept its Bank Rate at 50 bp while launching its asset purchase program. When outlining the range of policy tools at its disposal, Bank of Canada Governor did suggest asset purchases as a possibility. So, if one argument against a rate cut is for quantitative easing, another argument is that with the currency doing the heavy lifting, and the capital markets unsettled, the central bank may want to bide its time. The failure to deliver a cut next week could ironically boost expectations for a move at the next meeting, which is in early March.